In vitro and clinical studies have shown that after washing, Black BeeOme™ promotes faster regeneration of the skin flora and restoration of the skin barrier. In addition, fermented black bee honey reduced sebum production and improved the uniformity of oily and uneven facial skin. When applied on a sheet mask, Black BeeOme™ showed a significant improvement of impure skin in volunteers living in urban, polluted areas after only 15 minutes of a single application. Black BeeOme™ is designed for the recovery of the individual skin microflora after stress which results in a healthy, exceptionally clear and pure skin. The honey used for Black BeeOme™ is produced by the rare and old dark bee species Apis mellifera mellifera. After the last ice age these dark bees settled in the region north of the Alps. In the course of time local species have evolved. In the last 150 years, the "normal" honey bee has taken over most of the habitat of the black bee, which today only lives in small protected populations. 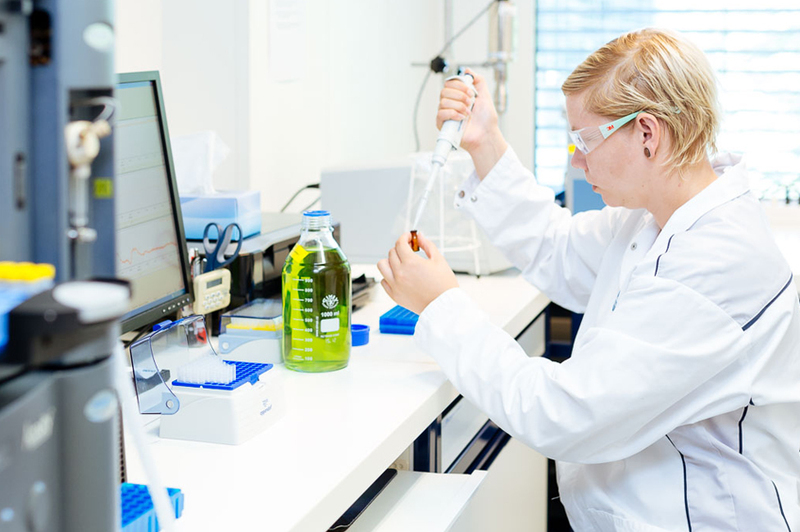 Mibelle Biochemistry uses honey which is produced in isolated Swiss mountain valleys. 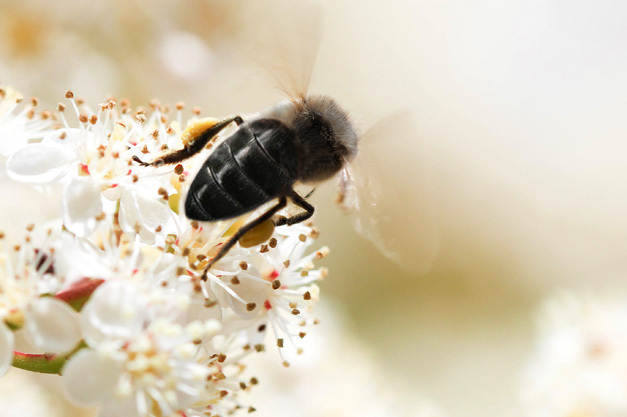 Compared to the modern high performance honeybee, the black bee is mostly gentle, lives in small colonies, is very resilient (significant winter hardiness) and is possibly immune to varroa, the mite that attacks bees and is one of the attributed reasons for worldwide bee population decline. Do you have any question about Black BeeOme™?